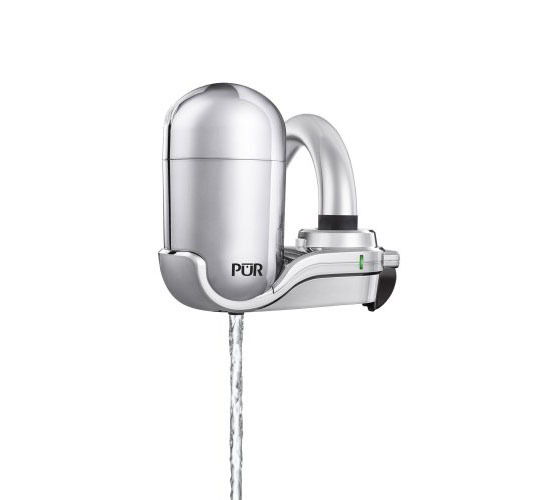 Surely, we all now be interested in drinking from tap with the PUR 3-Stage Vertical Faucet Mount, a tap with a 3-stage water filter in it. 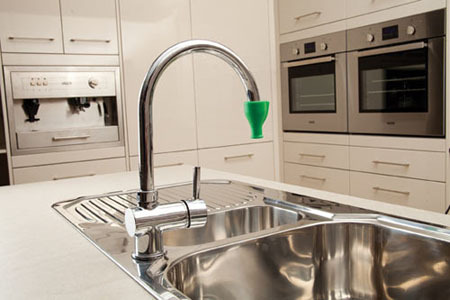 With this filter, your tap will be able to produce crisp, refreshing taste drinking water. 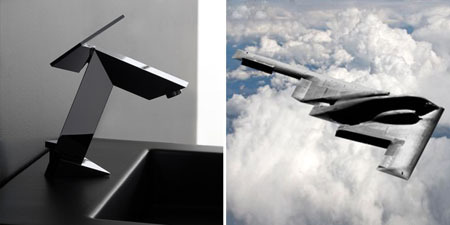 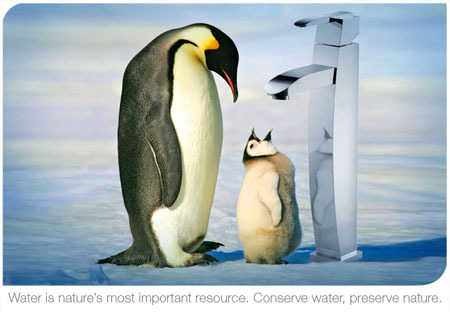 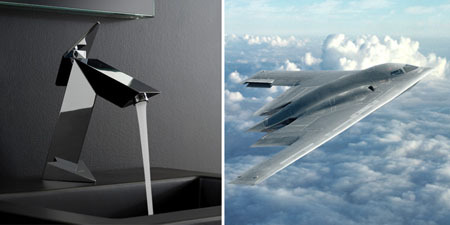 Hailed as an ultimate in filtration, this tap makes drinking clean and safe water from tap nowadays is highly possible. 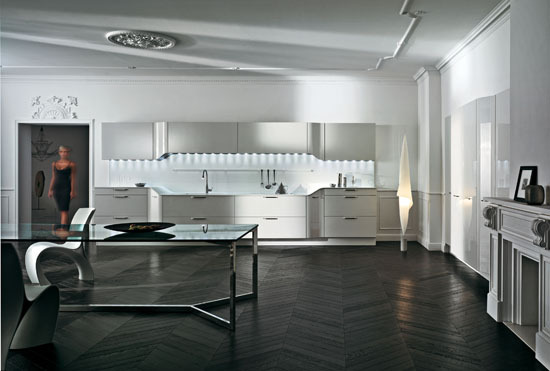 Elegant kitchen designs like what you can see with the Venus Kitchen by Snaidero boost the importance of the kitchen as part of a modern home. 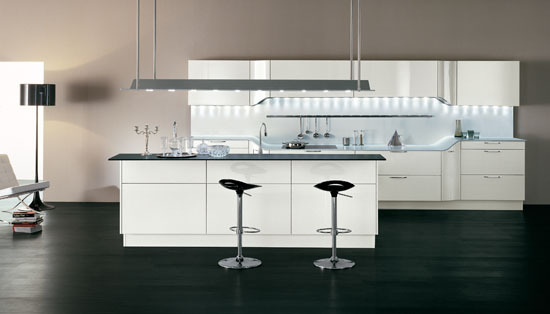 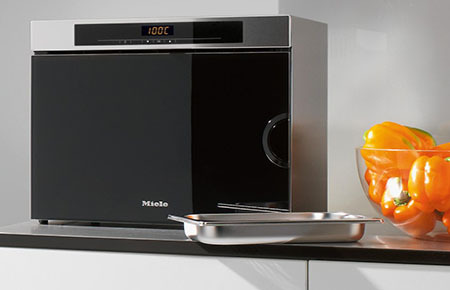 Kitchens nowadays are not just a place for cooking and dining but also, it became an integral part of the home. 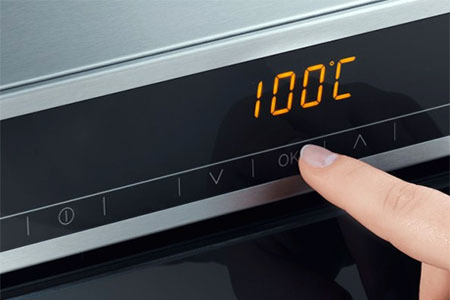 Guests normally expect to see excellent and elegant design ideas in kitchens from seamless cabinetry to the cook top, and more. 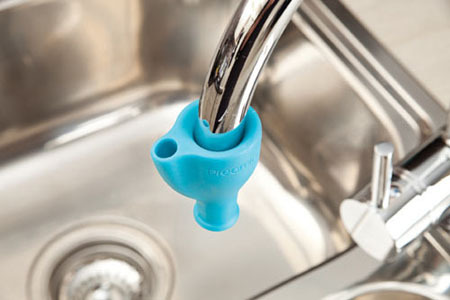 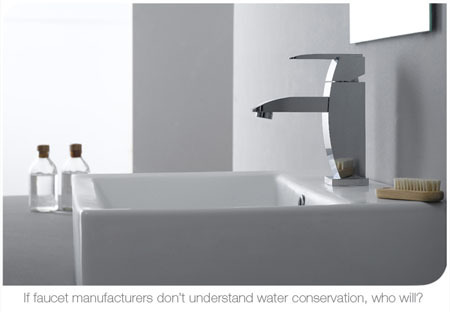 Water taps are generally rounded. 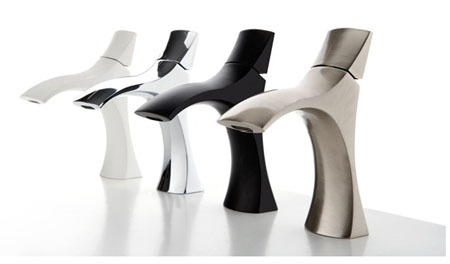 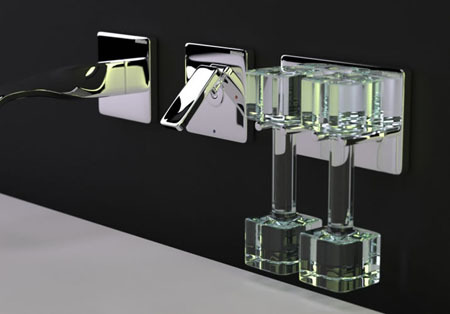 Designer Peter Jamieson from Monte Carlo has designed a unique water tap that will surely bring new ambiance into your modern home. 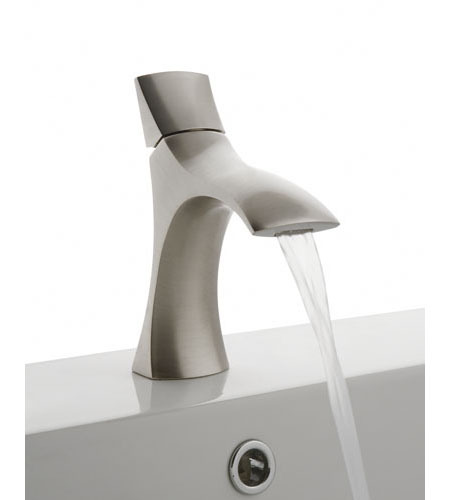 Hailed as Nastro (Italian word for ribbon), this one of a kind water tap has a flat neck and twisted at 90 degrees on the base making the tap to look like a dancing ballerina. 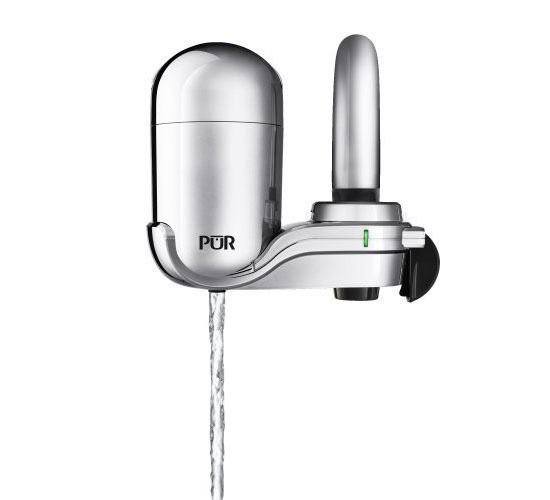 With its unique appearance, the Nastro can be the perfect tap for your modern kitchen. 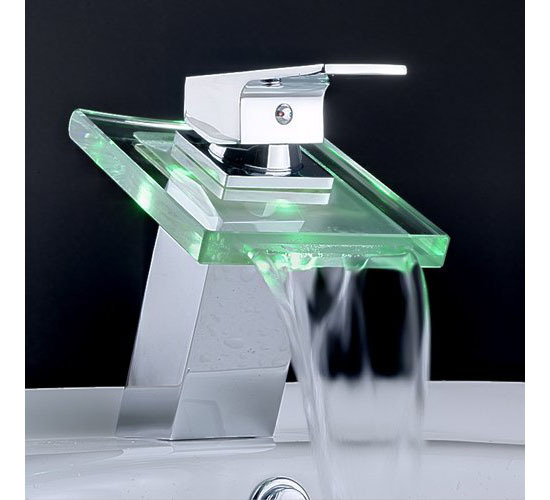 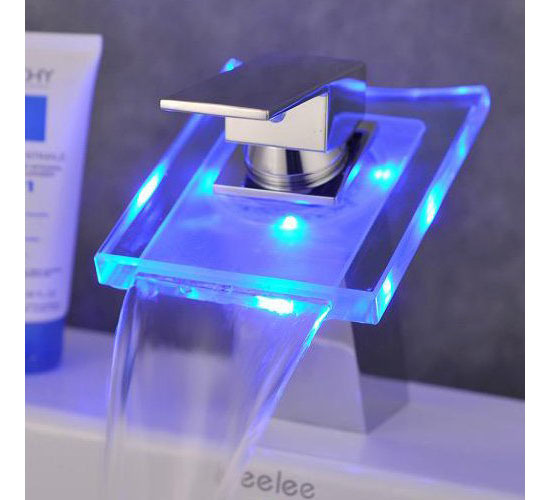 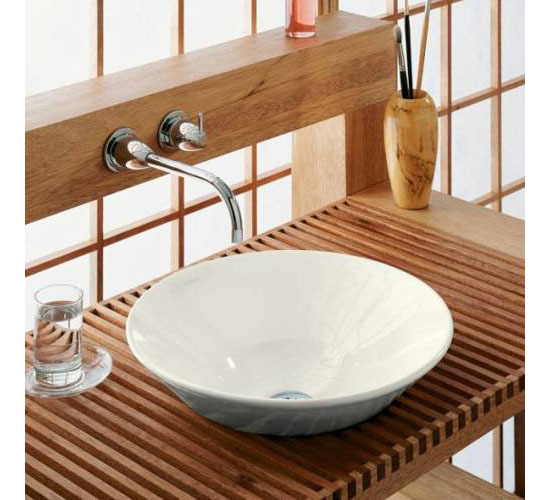 This tap will surely bring elegant ambiance. 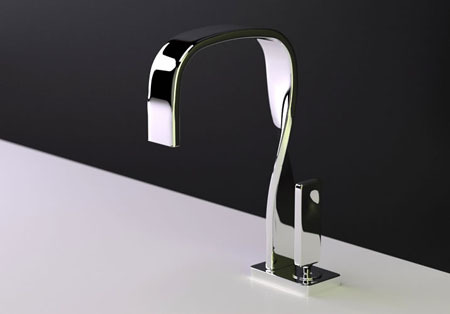 With the sleek and clean lines of Nastro, this water tap will surely compliment at home’s interior design.